Finance Ministry of Georgia announces a competition for selection of a candidate for post of Director of Pension Agency. Applications will be received till August 29. The monthly salary of Director of Pension Agency will be 10 000 – 15 000 GEL. The candidate should have at least 5-year experience in working with a financial institution. The candidate should have been selected by September 14. 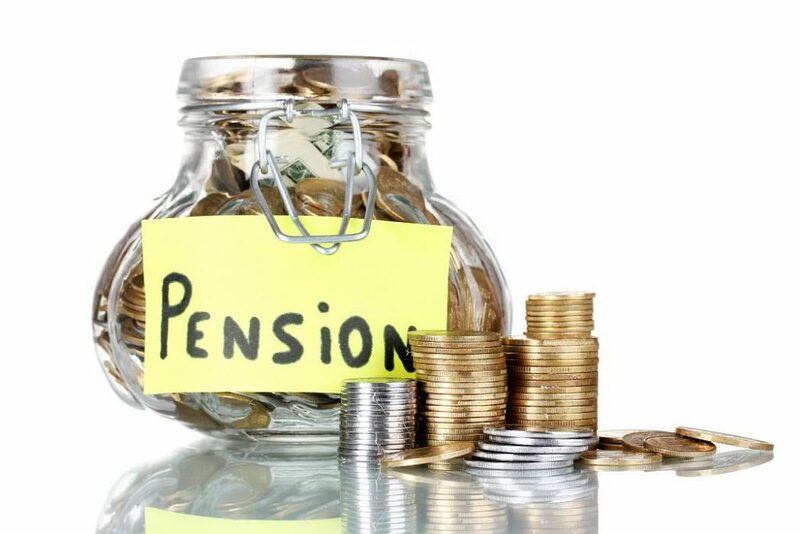 The Accumulation Pension System will be activated starting January 1, 2019.